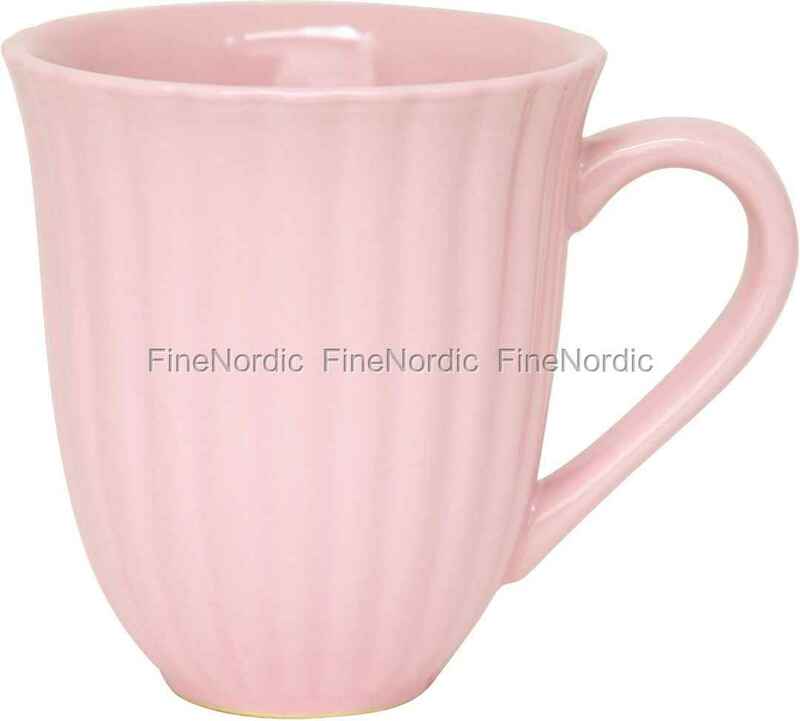 If you're a fan of pink, you'll love this mug by Ib Laursen in the color English Rose. The pretty pink color and the attractive groove look make it a real eye-catcher on the dining room table. This mug from the popular Ib Laursen Mynte series also looks fantastic together with other English Rose tableware items. If you prefer it a bit more colorful, then combine the mug with other colors from the Mynte series. The mug is suitable for the dishwasher, microwave, oven and freezer. That makes it not only beautiful to look at, but also very practical for everyday use.